One of the most colourful people ever to preside in a Nova Scotia courtroom is calling it quits. Chief Justice Joseph Kennedy of the Nova Scotia Supreme Court announced Thursday that he will retire on May 1, 2019. One of the most colourful people to preside in a Nova Scotia courtroom is calling it quits. Chief Justice Joseph Kennedy of the Nova Scotia Supreme Court announced Thursday that he will be retiring effective May 1 of next year. 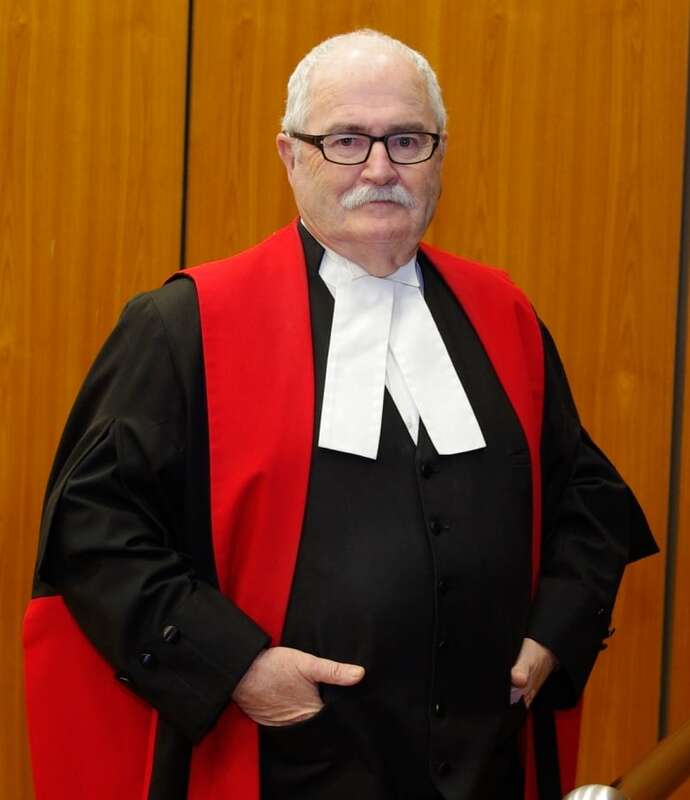 Kennedy, 74, was appointed to the Nova Scotia provincial court in 1978, presiding mostly along the South Shore. In 1997, he was elevated to the Supreme Court. He became chief justice in 1998. In an atmosphere where the language is often dry and dense, Kennedy could be counted on to puncture the stuffiness with a few well-chosen words. "We are a flabby, sad generation," he observed in the spring of 2013. He was attempting to determine why so many people had failed to report for jury duty in a trial where he had presided. "I'm going to get these people off of Facebook and into this courtroom," he said, instructing sheriffs to track down the missing jurors and bring them to court. "They're going to pull themselves away from Judge Judy's courtroom. They're coming into my courtroom." One of the last major hearings for Kennedy was the sexual assault trial of Halifax defence lawyer Lyle Howe in May 2014. A jury convicted Howe, but that conviction was overturned on appeal. At the start of that trial, Kennedy announced that reporters would be allowed to use Twitter to live stream the proceeding. 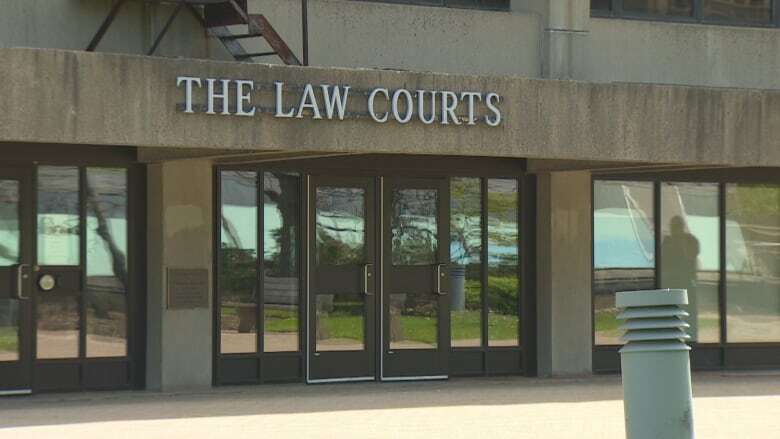 It was a first for a Nova Scotia court and an important test of newly implemented social media policies. At the end of the trial, Kennedy expressed satisfaction with the experiment. "I didn't think it was going to be as accurate as it turned out to be," he said at the time. "I have to say that I was very impressed." Kennedy is a native of Enfield, N.S. He received a law degree from Dalhousie University in 1965. His announcement triggers a search for a new chief justice, an appointment made by federal cabinet.